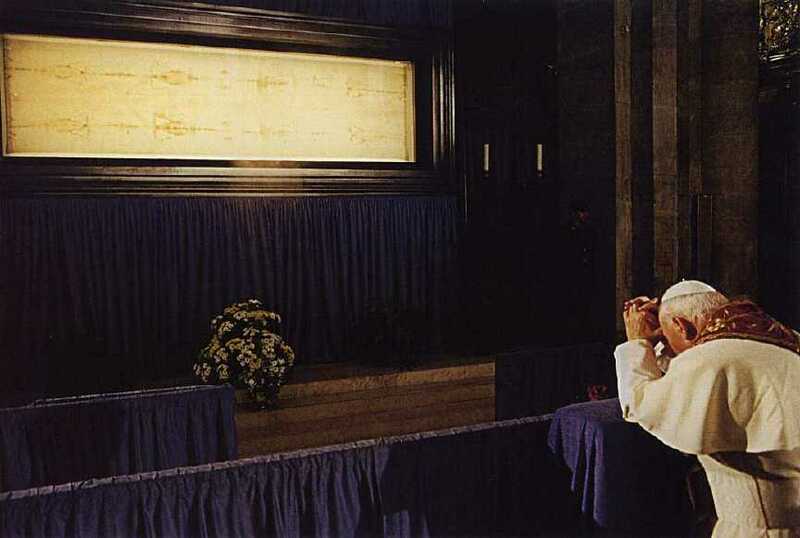 We like many, are dedicated to the serious study of the Holy Shroud of Turin. Drawn into this thought provoking and breathtaking journey, we are lead to the conclusion that this is much more than a simple mystery. Many have pondered the obvious and not so obvious evidence, and have humbly admitted their ignorance. A great deal of time and talent has been invested in the study of the Shroud, which remains in a league unto itself. Many are drawn out of curiosity. Some out of spite. The very thought that it could be what it purports itself to be sends many into denial. Study for yourself. 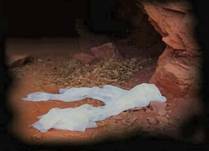 See if this truly could be, the Burial Cloth of Jesus Christ.. This site is a collection of information which has been published to the world wide web and is readily available on many quality Shroud research websites. Credit and Thanks is given to the many authors and researchers who have invested their time studying and compiling this valuable information. Any & all references to articles and information contained herein are intended to further the understanding of this most Holy subject. "You would have no power over me if it were not given to you from above." The veil of the temple was torn in two from top to bottom; and the earth shook and the rocks were split..
As evening approached Joseph, a rich man from Arimathea who was one of Jesus followers, went to Pilate and boldly asked for Jesus' body. 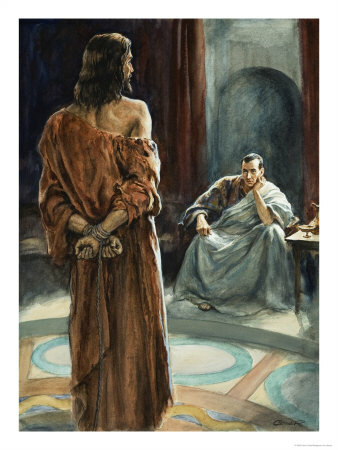 And Pilate issued an order to release it to him. Joseph took the body and wrapped it in a long linen cloth. He placed it in his own new tomb, which had been carved out of the rock. Peter and the other disciple started for the tomb. Both were running, but the other disciple outran Peter and reached the tomb first. He bent over and looked in at the strips of linen lying there but did not go in. Then Simon Peter, who was behind him, arrived and went into the tomb. 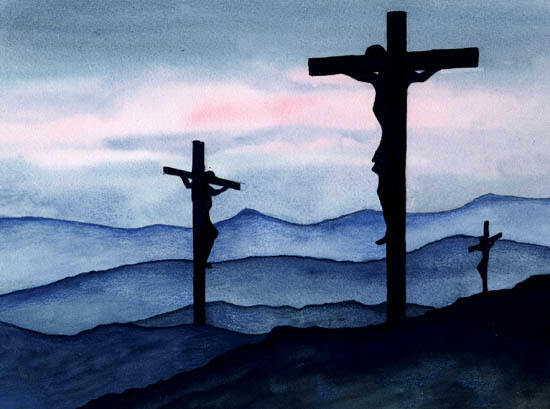 He saw the strips of linen lying there, as well as the burial cloth that had been around Jesus' head. The cloth was folded up by itself, separate from the linen. Finally the other disciple, who had reached the tomb first, also went inside. He saw and he Believed.. There is very little doubt amongst serious researchers that this article is exactly what it is purported to be..